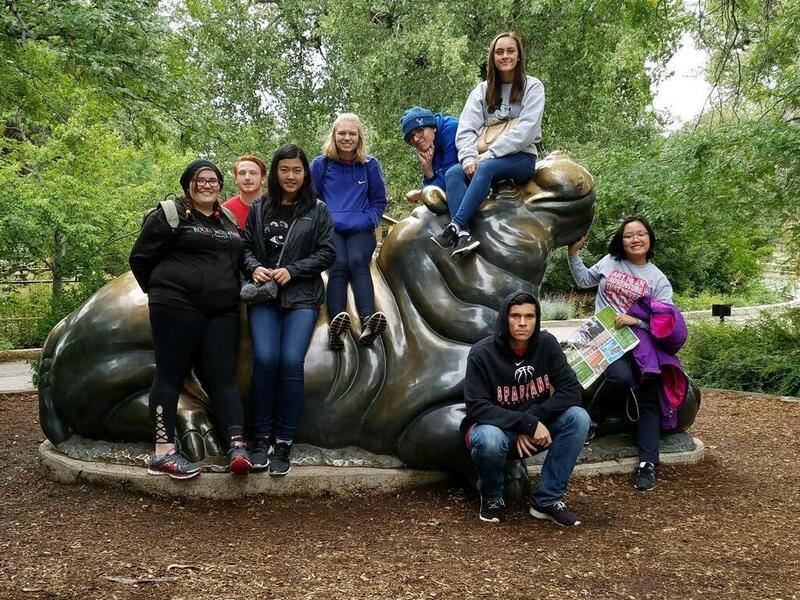 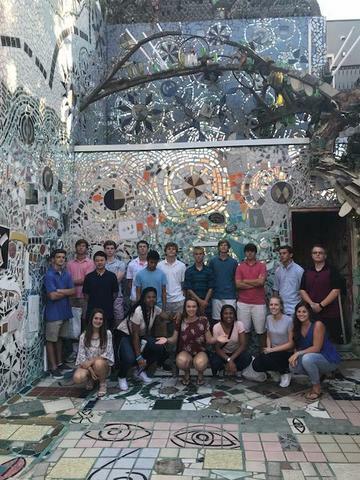 Our students had a blast on their class trips. Our 5th and 6th graders enjoyed an outdoor adventure at Camp Weaver. 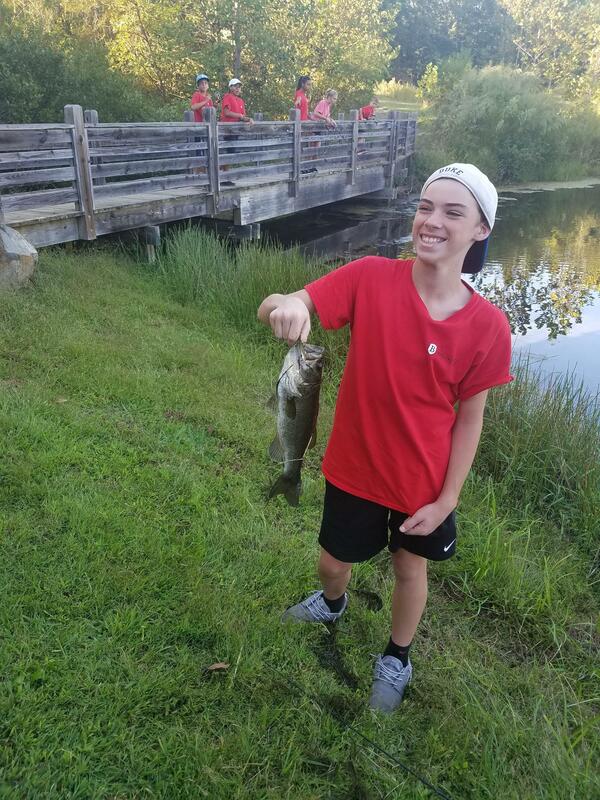 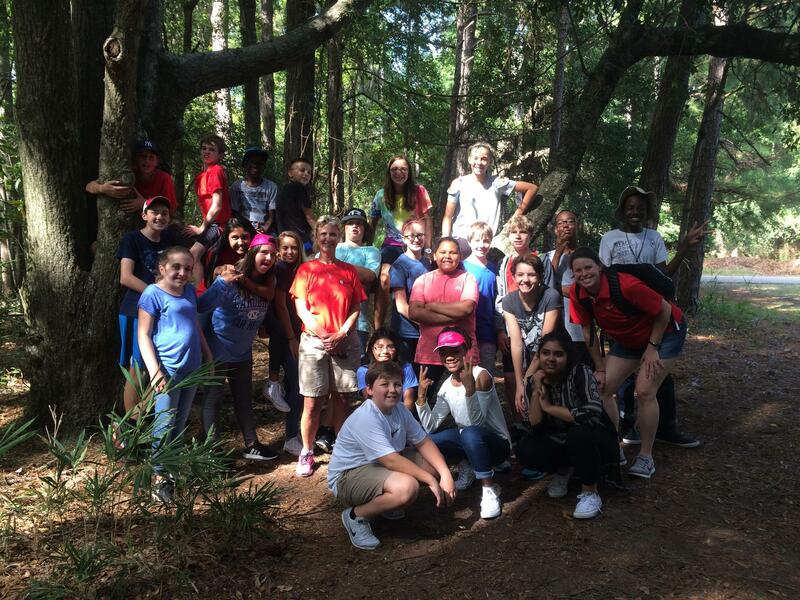 Our 7th graders experience camping at Fort Fisher State Park. 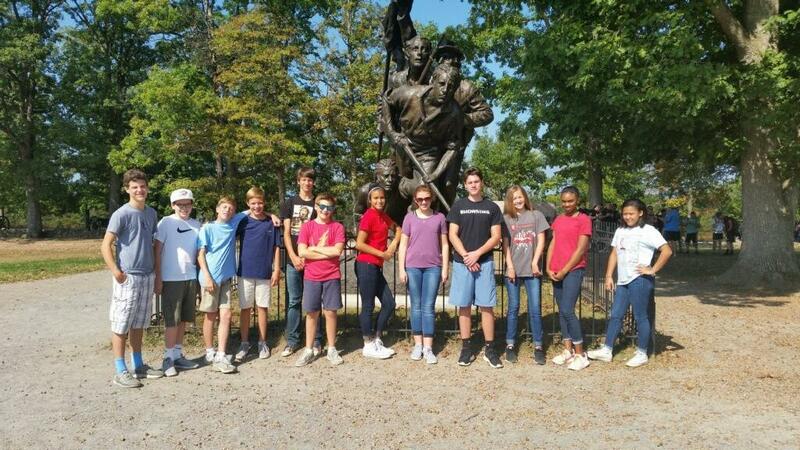 Our 8th-grade class explored different historical sites in Maryland. 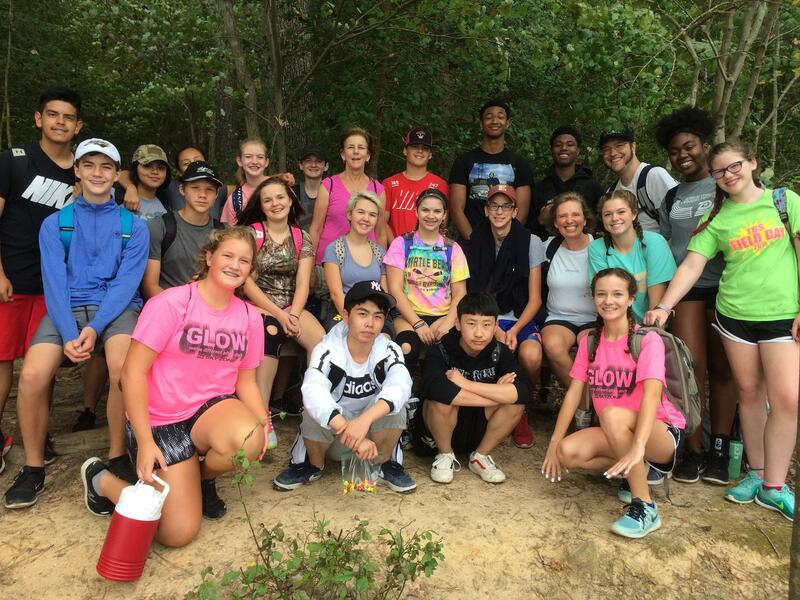 Our 9th graders learned the importance of leadership with an outdoor leadership workshop. 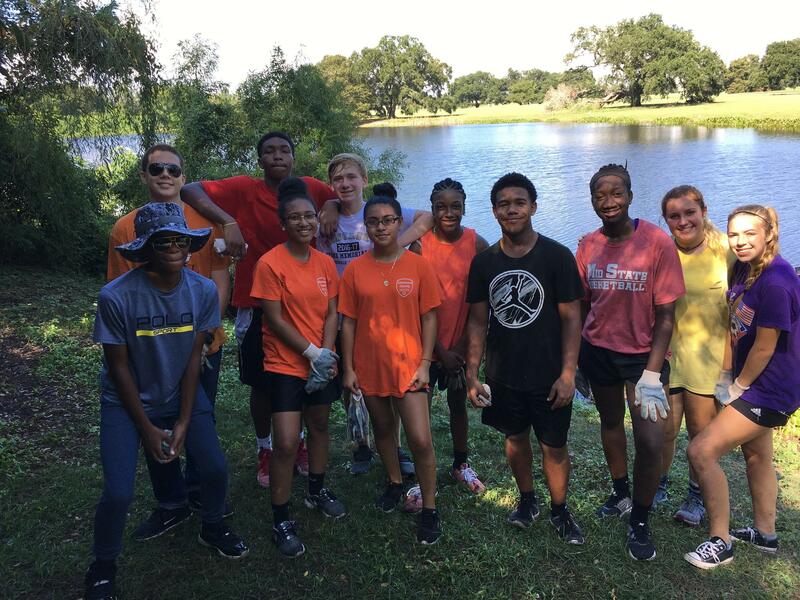 Our 10th graders did mission work in New Orleans. 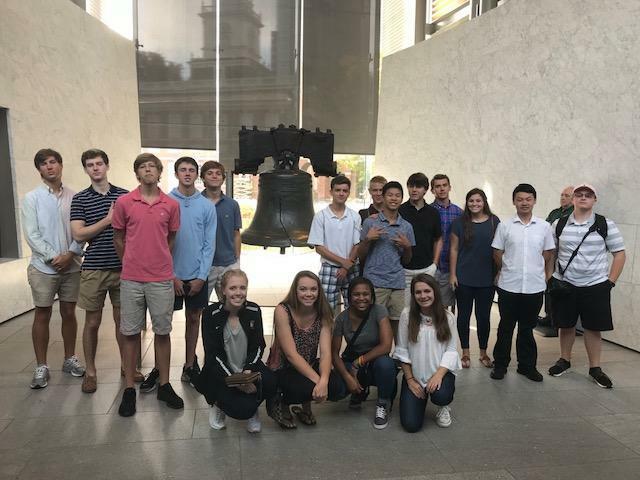 Our 11th graders headed north to Philadelphia to learn about our history. 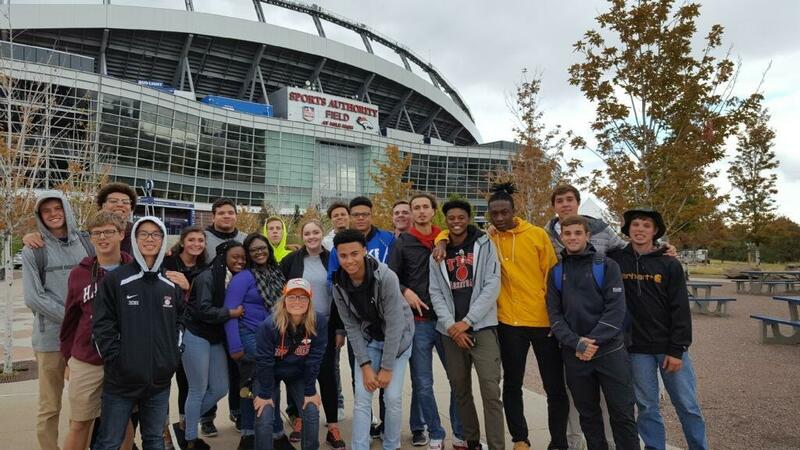 Lastly, our senior class went to Denver, Colorado and explore Broncos stadium and enjoyed hiking in the Rocky Mountains! 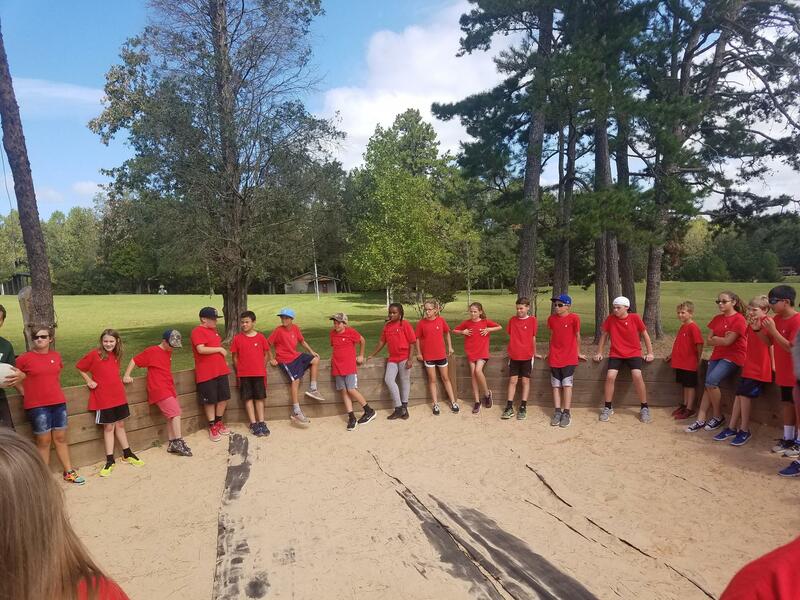 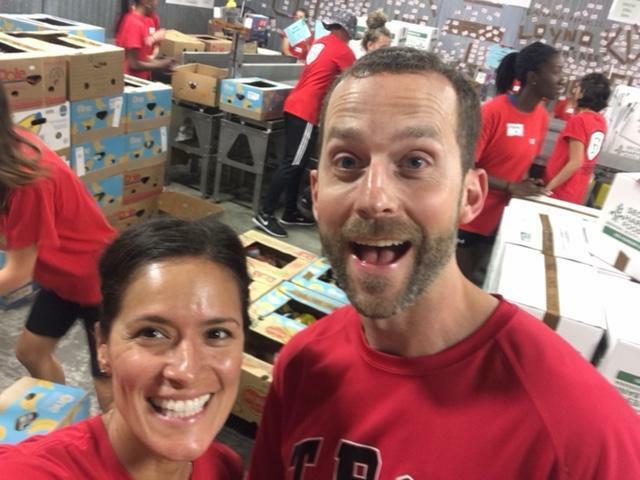 Take a look at our favorite pictures.